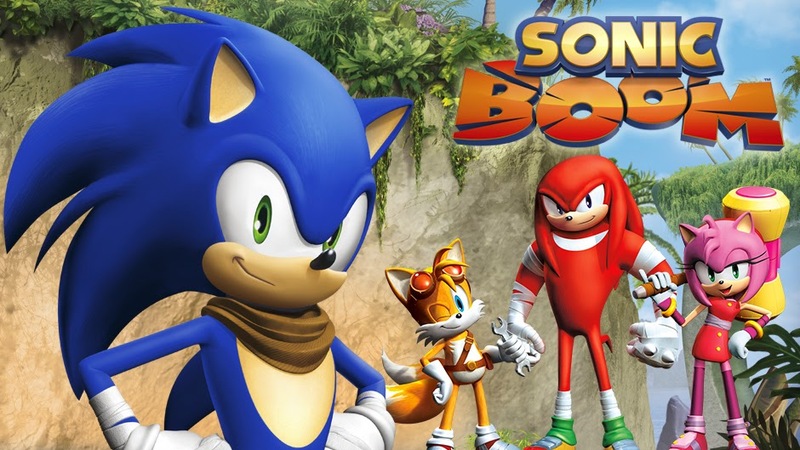 Are you a fan of Sonic The Hedgehog but feels the series needed a reboot? Well this may be what you have been waiting for. Unless you been out of the loop or under a rock the last 24 hours you have probably herd that Sega of America is releasing a new Series / Game call Sonic Boom. The series will feature redesigned characters;(Over the last decade the characters took on the appearance of that of the Sonic Adventure Series.) Sonic has a less aggressive appearance and wearing a scarf around his neck, Tails looks mostly the same as he always did but now has a less annoying voice, Knuckles is now huge, and Amy remains mostly unchanged but she also doesn't really fit the damsel-in-distress anymore either. Polygon had interview with Veteran Sonic Game Designer Takashi Iizuka and he talks a little about the new direction of the this Sonic Series. "As part of completely thinking about the West, we wanted to make sure we had Western game developers and make it a part of Western television," Iizuka said. "We wanted to make sure it was developed best for Western audiences primarily; this was very important.
" 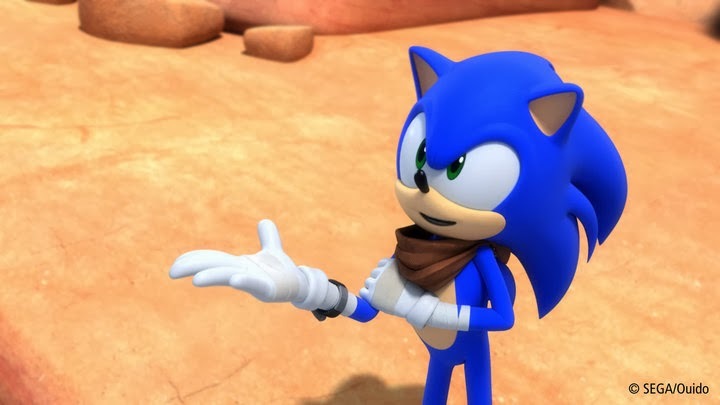 As for the blue hedgehog's new scarf — it's not incorrect to say it was pulled straight from the closet of Nathan Drake. Are you for or against this reboot esque Sonic Game & Series .